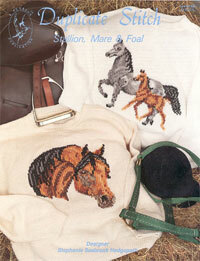 Two horse designs in duplicate stitch for sweaters. 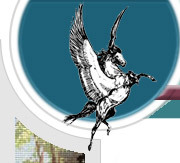 One features a Stallion and the other a Mare an Foal. 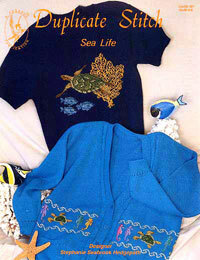 Duplicate stitch for sweaters feature fish, turtle and seahorses.